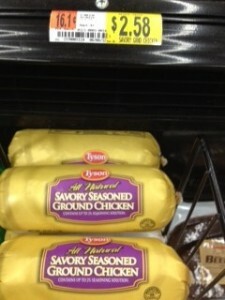 Head over to Coupons.com and print this rare $1/1 Tyson Ground Chicken coupon while it lasts! Meat coupons are very rare and usually don’t stick around for long. If this doesn’t pop up as clipped, enter zip code 77380. If you can’t find the zip code box, click on the Local Coupons tab at the top and change your zip code there. You should be able to go back to the Coupons tab and the zip code will change there too. 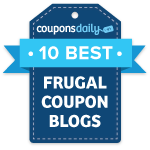 Check out more Walmart deals before you go. Thanks for the deal and photo, I Heart the Mart!